ZB T Shirts and Tom Brumley CD's and Tab. Topic: ZB T Shirts and Tom Brumley CD's and Tab. 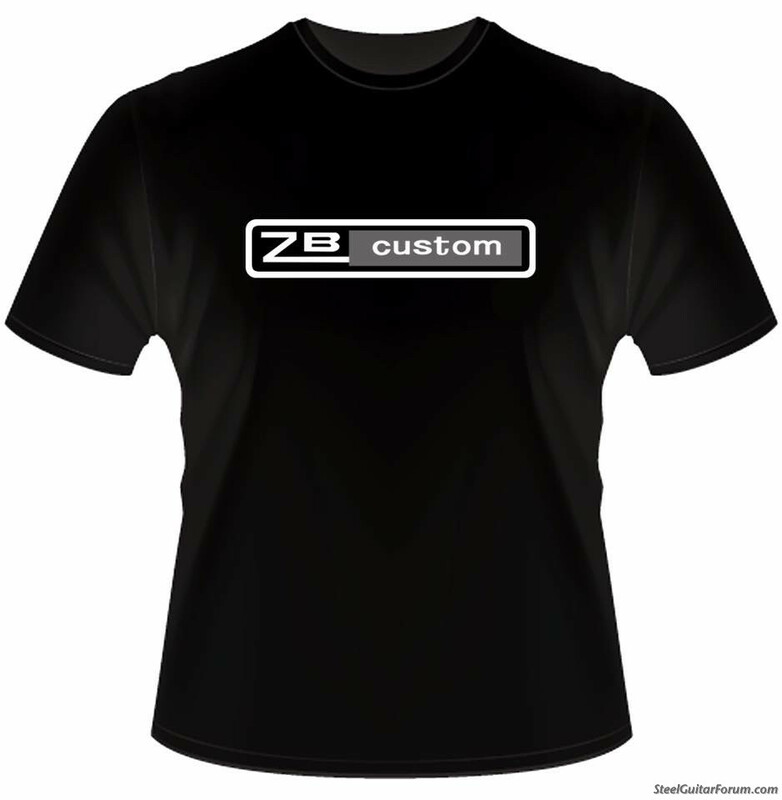 I have a few ZB T-Shirts left in XL Charcoal, 2XL in Charcoal and Black, and 3 XL in black and one Charcoal. All of them are $20.00 shipping included. Have Tom's In Time Cd , Tom Cattin cd and Tom Cattin Tab. Cd's are 15.00 and Tab is $25.00. 5.00 shipping.